Anyone tried anything from this perfume house? Did a quick sniff. Very conservative. Nothing challenging. They had a rose, a tobacco, a fleur de nuit and 3 more. Bottles are handmade. EDP in 100ml for about $225. Saif Faris I tried Tabarom. A honeyed tobacco with hints of cinnamon and plenty of aged carnation. I say aged because it doesn't have that fresh carnation smell. Very damp & dense sensation. It isn't projecting more than 2 cm off of my skin but in those two cm it feels like there's a nuclear reaction. Dry down is a crisp tobacco leaf. I tried them. Nice quality but indeed very conservative. I consider them boring ,nothing new for that amount of money, may be a nice bottle for the boudoir. A favorite of mine is La Divina Tubereuse, a nice evening scent that is quite "green", but not as astringent as JAR's beautiful Bolt of Lightning. Nevertheless, an attractive bottle. Perfume and incense bring joy to the heart; but the heartfelt counsel of a friend is as sweet as a fragrant forest. My horses, yes that was my initial impression too. Hoping to find a hidden gem. jPhx, maybe that's the hidden gem? Too bad it's not part of the selection here, yet. 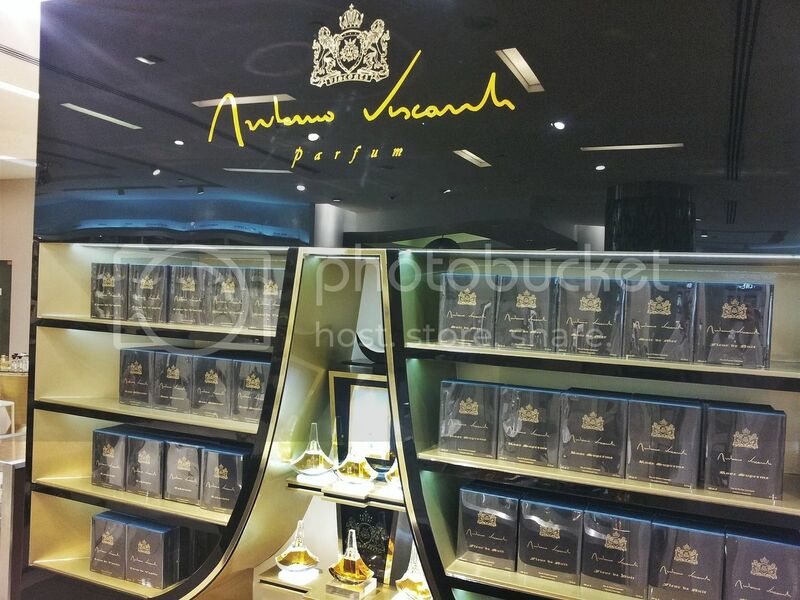 Visconti di Modrone, an aristocratic fragrance house?